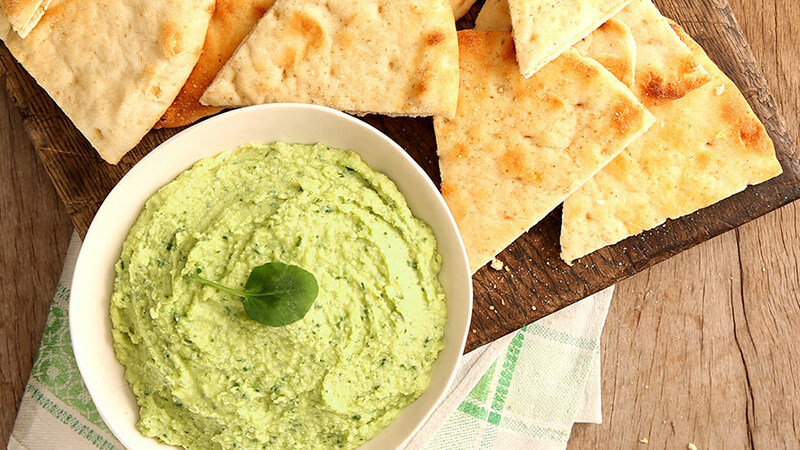 In honor of spring, we bring you our spring recipe round-up. 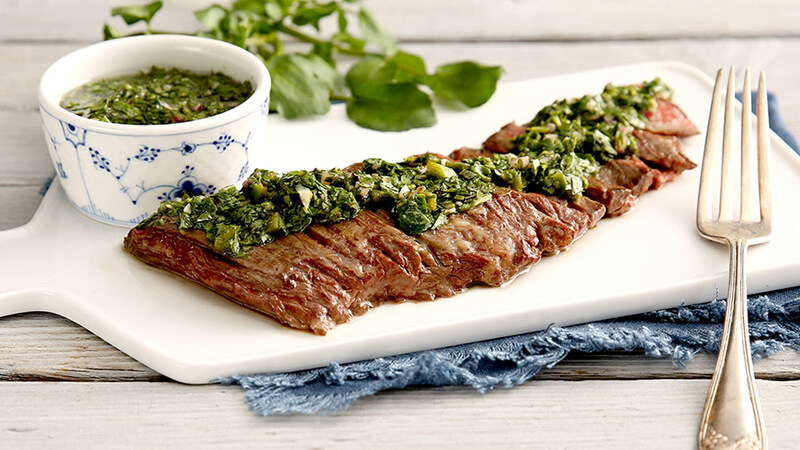 If you’re not already incorporating watercress into your weekly grocery list, use these three recipes to give it a spin. Spring is officially here. The days are getting longer (and, hopefully, warmer) and it’s time for some spring cleaning. We’re not talking about your house, your office or your car – we’re talking about your menu. Being healthy is the center of a lot of conversations across the U.S. and a huge part of how to get there is about what you’re feeding your body. Many of you are familiar with the benefits of superfoods like kale, avocado or spinach – but what do you know about watercress? The first thing you should know, is that if it isn’t in your diet already, it should be. Here’s why: watercress is the healthiest leafy green on the planet. It has more than 18 essential vitamins and minerals, a unique peppery flavor that brings life to whatever recipe you’re using it in and is incredibly user-friendly. Whether you’re new to the kitchen or a seasoned chef, this recipe is quick, easy, versatile and delicious. Find the full recipe here. Looking for something a little more filling? 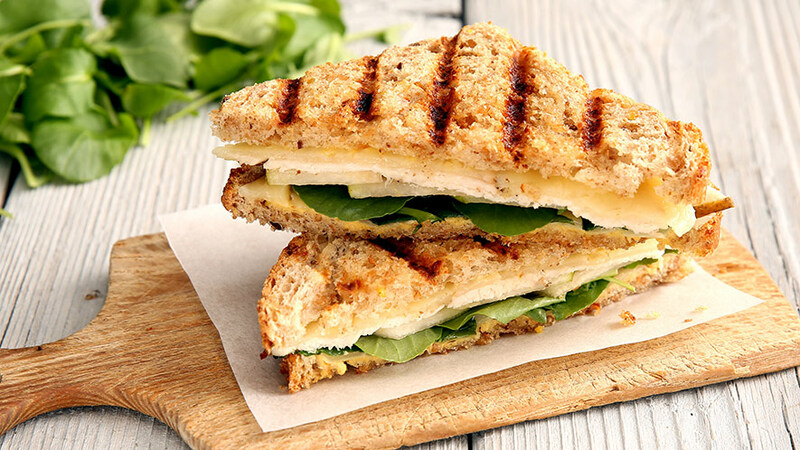 This panini is the perfect combination of sweet and tangy, packed with the nutrients you need. Find the full recipe here. This sauce is a simple way to spice up anything from your steak to your pasta, and it’s pretty easy to whip up, too. You can find the full recipe here.